Quality metal stampings require robust tool designs and precision construction. 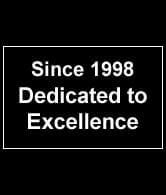 Our 70+ years of experience in tool building and metal stamping combined with the investments in state of the art machines as well as CAD / CAM software combine to provide our customers with cross-functional service and support to assist them in making sound decisions to achieve a competitive advantage. The speed to market we provide is essential to successfully launch new products. Advanced product quality planning (APQP) is the key to implementing a process that results in products that are right the first time. 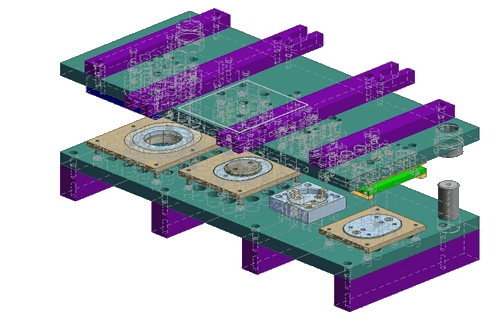 Our focus is to move quickly and accurately through design, prototyping, tool creation, and tool tryout leading to initial production with the result of dramatically reduced lead-times. To inquire about our tooling and fixture services please contact us by email at contactus@inntech.us or by phone at 920-485-9715.